For the more advanced and adventurous crafter who wants to design their own clothes. 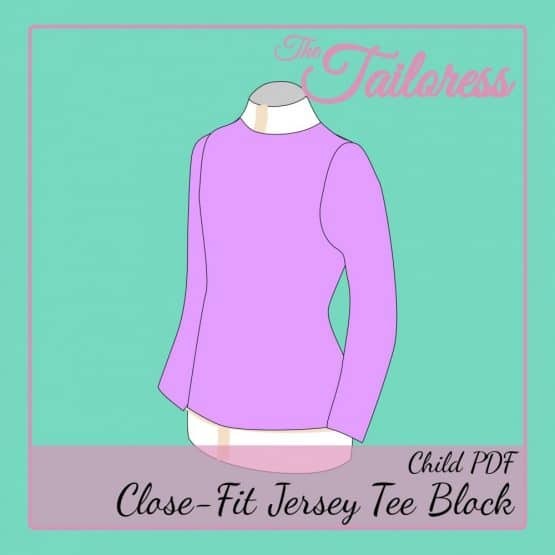 Use this close fit jersey tee block PDF sewing pattern to design your own style. 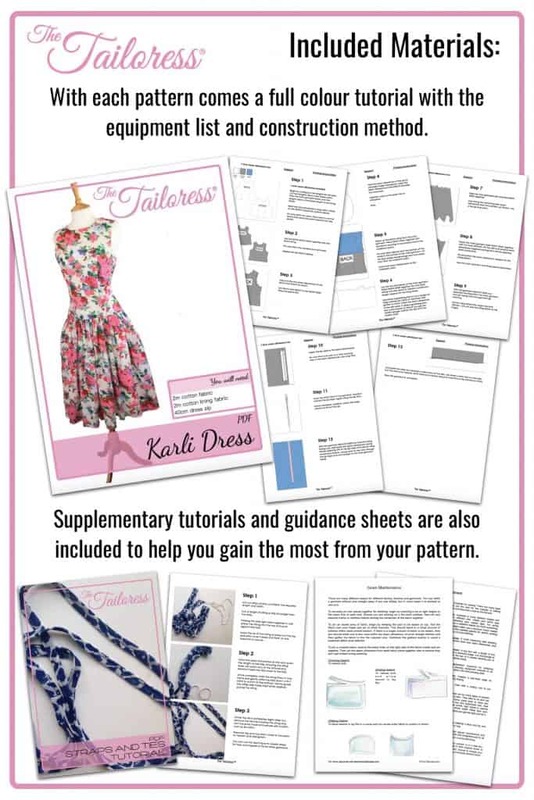 This pattern contains no seam allowances or tutorial but gives you the freedom to create a completely unique garment. 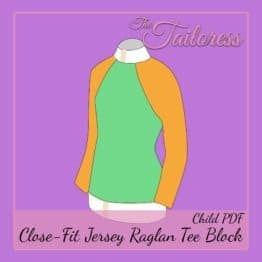 This block is suited most to tee shirt and vest top style garments. Suitable for use with jersey and stretch fabrics. 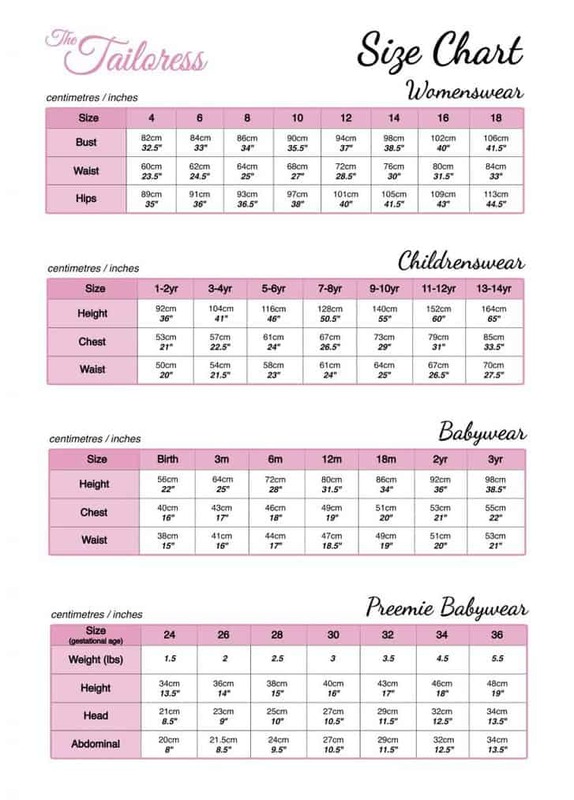 This pattern will create a close-fitting garment. It is advisable to use it to make a toile and then adjust the pattern as necessary to fit perfectly the wearer. 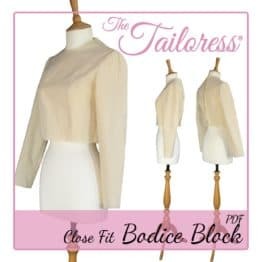 Bodice fits close to the body, around the neck and comes complete with fitted sleeves. 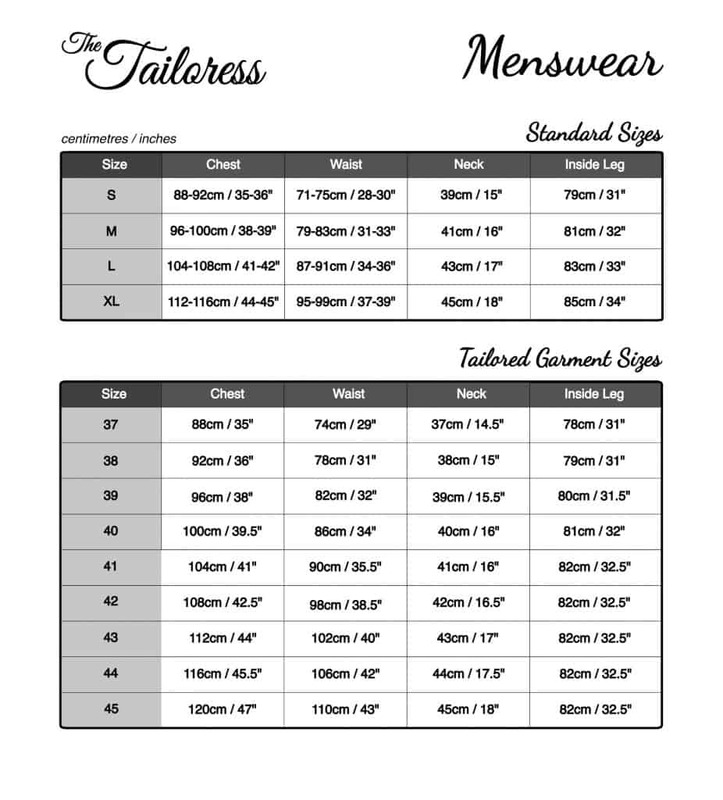 You have the option to cut full length or short sleeves. Ideal garments to make from this block are t-shirts and vests, with or without short or long sleeves. You could also adapt it to make dresses and costumes. To create cuffs simply measure the required amount and remove from the sleeve. Repeat for the neckline and garment hem if you would like those to also have a cuff edging. Then use 80% of the pattern edge measurement to determine the correct width for the cuffs. Duplicate the length so you can fold it back on itself before inserting into the sleeve or other opening requiring the cuff. 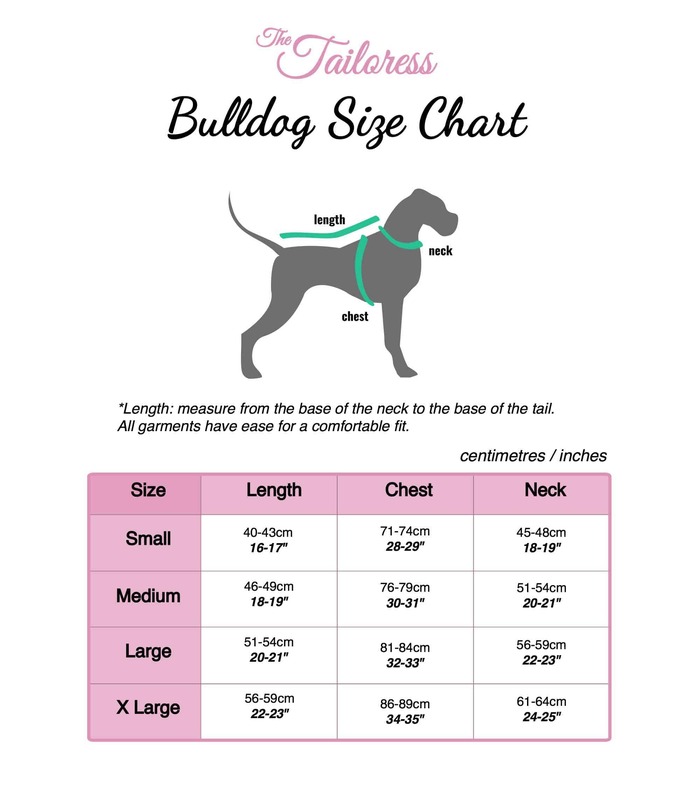 Onceyou have finished editing the pattern to suit your design don’t forget to add a seam allowance to all the edges! Use again and again for your projects! Find other children’s Block Patterns. Txawv los ua tus fullscale copyshop PDF ntaub ntawv uas yuav tau luam tawm muaj raws li cov ntawv uas siv tsev av nyeem ntawv rau daim ntawv loj loj print. Kuj muaj lawm mus rau A4 thiab peb sau ntawv tsuas phab. Cov nplooj ntawv nws muaj nplooj tooj thiab tej pab koj dlhos txhua nplooj thwj tom qab printing.